Quick show of hands, who here has ever made their own cheese before? No? 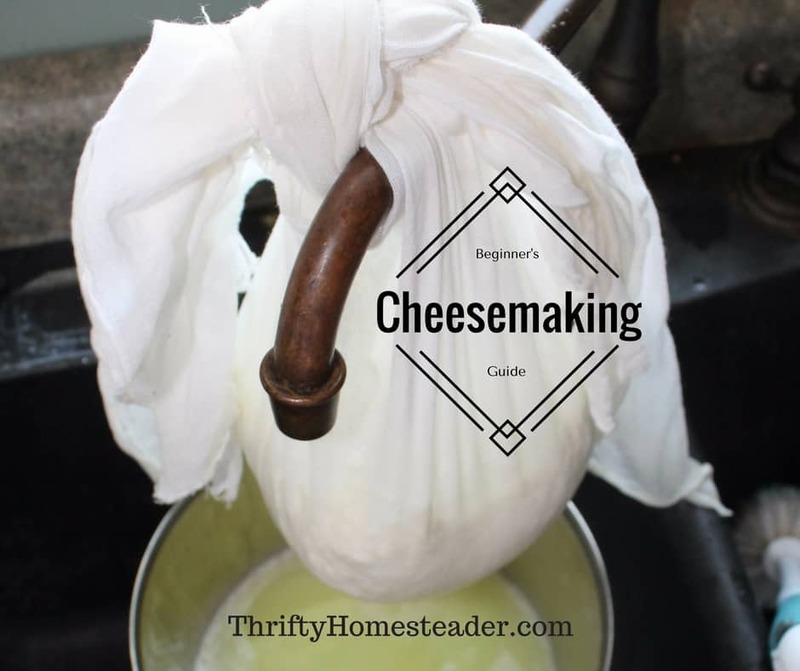 Never fear, cheesemaking is much easier than you think! 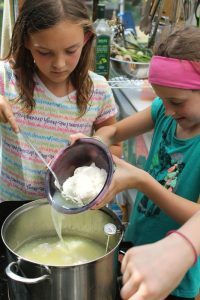 If you think about the distinctions between cow, goat, and sheep milk, and you look at all the different types of cultures and equipment for soft and hard cheeses, as well as other fermented dairy products, it may seem intricate and overwhelming at first. But you don’t have to know all the details to make a nice batch of mozzarella or queso. All you need are some simple instructions and a few recipes to get started. Before we begin, there is one simple, heartbreaking fact you need to know. Any fans of Velveeta out there? Because it is with a heavy heart I must inform you that Velveeta is, in fact, not cheese. If it’s not cheese, then, what is it? For lack of a better term, the FDA identified Velveeta and other “American” cheeses as “cheese products.” Now, there is one key difference between cheese and “cheese products.” Most cheese is made with only two or three ingredients: milk, culture, and usually rennet. Velveeta itself has lots of artificial ingredients in it that traditional cheese does not. Therefore, cheese products are much cheaper to manufacture than real cheese. To recap, making cheese is simpler than we thought and Velveeta is not cheese. Got it? Then lets move on to some recipes! This recipe should yield 1-2 pounds of queso, depending upon butterfat. This recipe should ultimately yield 2-4 cups of ricotta, depending upon butterfat. 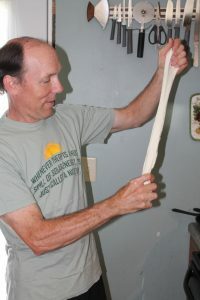 All together, the recipe should create 1-2 pounds of mozzarella, depending upon butterfat. I will leave you with one final note before sending you on your way, fellow cheese lovers. No matter your experience or skill level, at some point in your cheese making endeavors, you will make a mistake. Whether it’s your first time making cheese, or your 641st, it happens to everyone. When that happens, I find the best thing to do is get over it and get right back to it. Also, to purchase a timer.